If you're a huge Disney fan and take regular vacations, the Disney Vacation Club (DVC) might be for you. Travelers who like to stay at official Disney Resorts and properties at either Disneyland or Walt Disney World are likely the ones who benefit the most from membership. What Is the Disney Vacation Club? The real estate interest you purchase becomes your home resort, and you get a priority period to make reservations up to 11 months in advance. 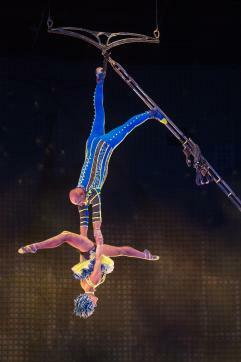 Members who don't have ownership at that resort get advance booking times of seven months. The cost of membership varies based on point levels, in 25 point increments, starting at 100-124 and going up to 225-250. 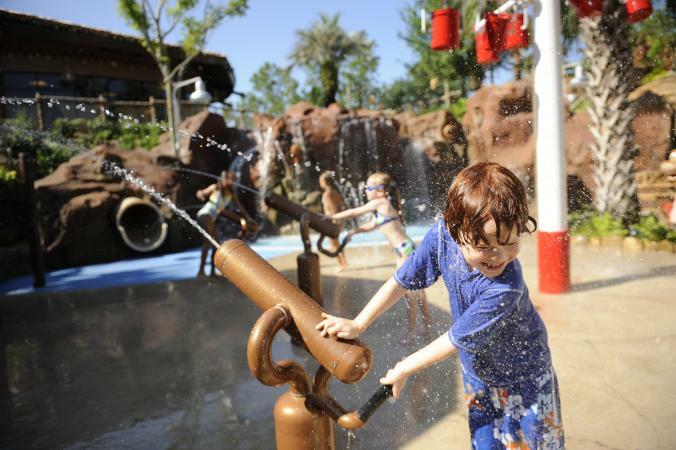 As USA Today pointed out in their review of Disney Vacation Club, buy-in is around the cost of 7 one-week family vacations at a Disney resort. 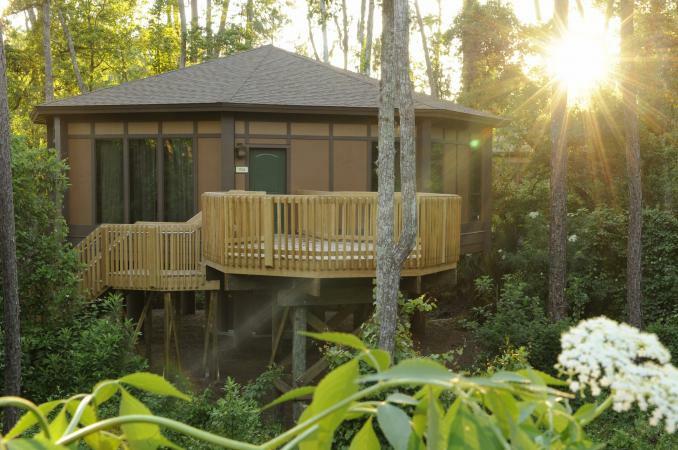 With DVC, you're getting about 45 years' worth of vacation discounts at Disney. Disney's official DVC club website has a full list of membership benefits so you can get a better look at everything that your points can earn you. According to Mousesavers, points purchased from resellers do not carry the same privileges as points purchased directly from Disney. They are valid for reservations at DVC resorts as well as RCI exchanges, Club Cordial, and Club Intrawest. However, some privileges are lost if you buy points from resellers. For example, resale points purchased after March 20, 2011 cannot be used to make reservations at Concierge Collection, the Disney Collection, or the Adventurer Collection. Instead, you can only use those at DVC resorts as well as RCI exchanges, Club Cordial, and Club Intrawest. If you purchased resale points after April 4, 2016, these points are also typically not eligible for most ancillary perks like Annual Pass discounts, dining, and merchandise discounts. Other benefits sacrificed include access to member gatherings or parties, the member cruise, member lounge access at Epcot, and exclusive Adventures by Disney trips. Depending on what your travel preferences are, you may find the potential negatives are not negatives at all. Is DVC Membership Right For You? 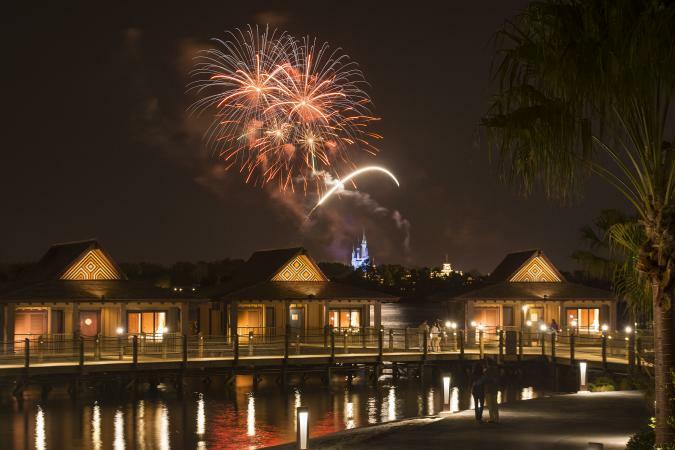 At the end of the day, this really becomes a personal choice, and the reviews out there tend to be skewed by travelers' individual needs and whether the DVC membership is right for them. 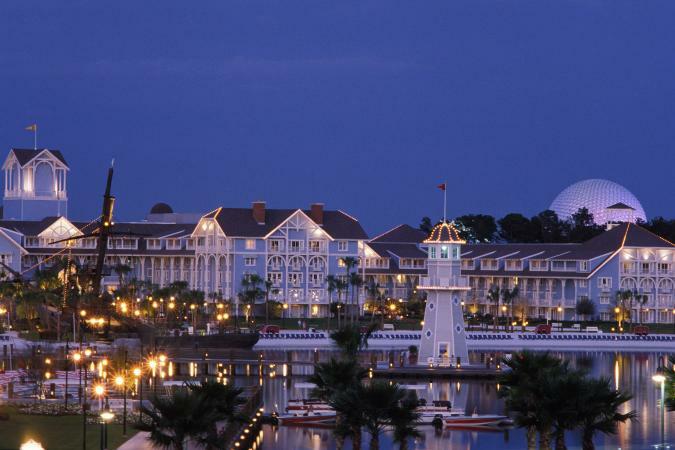 If you travel frequently to a Disney Resort, it may be the perfect fit for you. Those who visit Walt Disney World once every five years, on the other hand, may find it to be a waste of money. Before making a purchase, you should really sit down and look at your travel habits, do a cost comparison much like Theme Park Insider has, and don't forget to factor in all the additional costs, especially monthly dues and financing charges, since those tend to be the most overlooked.